All parts are RoHS Compliant and Genuine Quality! Made in U.S.A. 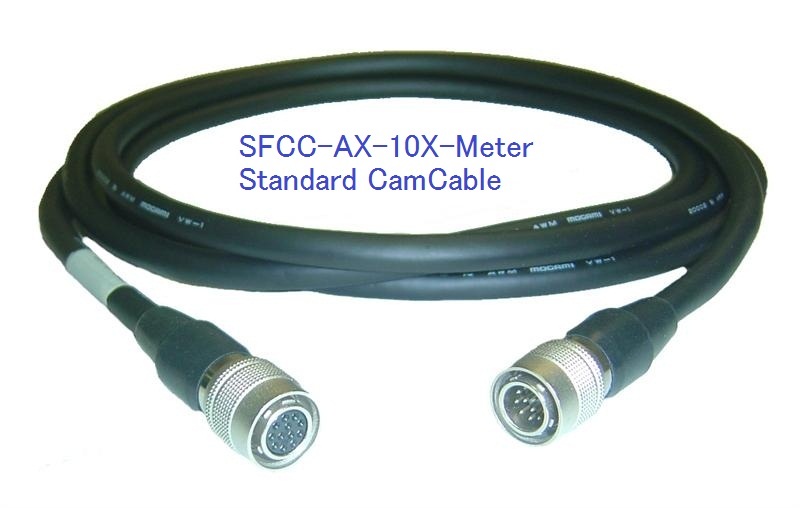 If you need the highest resolution image, use the SFCC quality camera cable. 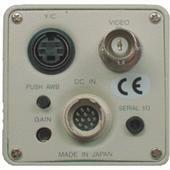 If you have any questions, please e-mail info@camcables.com. Benefit the best image quality by our Super Flexible Camera Cables! Customer can choose lengths:1m, 2 m, 3 m, 5 m, 7 m,10 m ,15 m,20 m,25 meter,or Any Lengths!!! * L Style ( Right angle) Camera Cables Available! 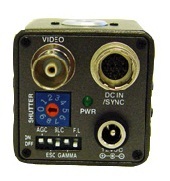 Click to review Dual (Individual Coax & Jacket) Shielded Cable Structure!